Reaching all the way back into the Summer months for this one but it’s such an interesting album I didn’t want to let it fall through the cracks. 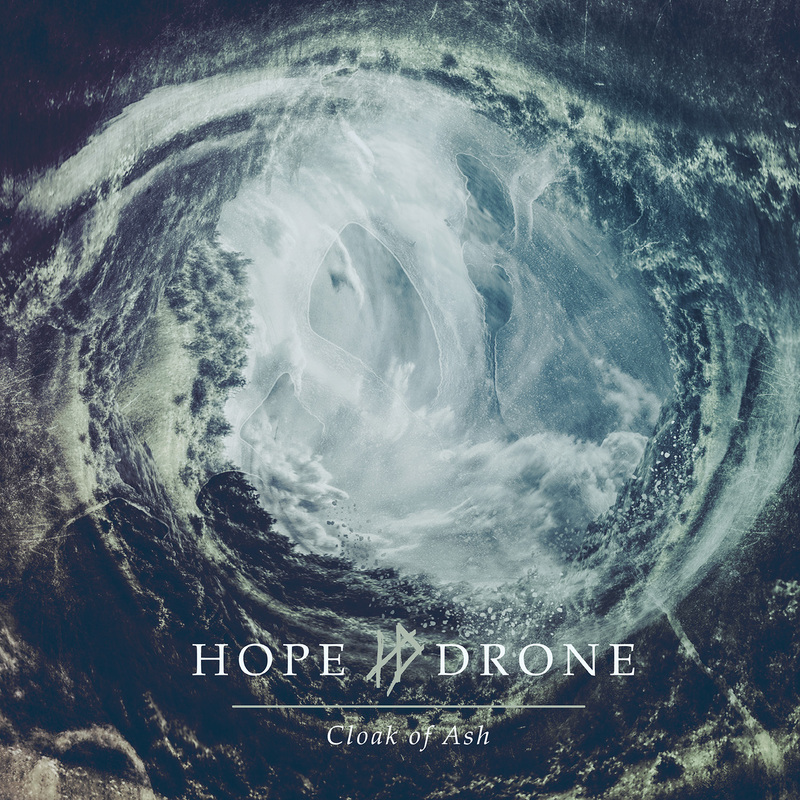 Australia’s Hope Drone play an intricate and highly atmospheric blend of black metal and doom/sludge. Their songs can reach epic lengths, as highlighted in the 20-minute opening track but they are so adept at sucking you into this swirling vortex of harsh riffs and ethereal strokes of genius that you never seem to notice how long you’re being dragged under for. Highly recommended for anyone who likes their metal on the atmospheric side. In all honesty if these guys get any Bluesier I may have to start including them in my ‘non-metal’ sections. That’s not a bad thing as these Swedes, now on their fourth album, have had a natural and fascinating transition in their sound from record to record. While establishing themselves as one of the top stoner rock bands in the world they’ve also opened doors for themselves to people who like to bask in the joint-lit glow of bands like Blue Cheer, Cream, and any other late 60s/early 70s rock bands that contributed musical DNA to the birth of Heavy Metal. It’s nowhere near their heaviest album, and conversely it may be their most accessible. 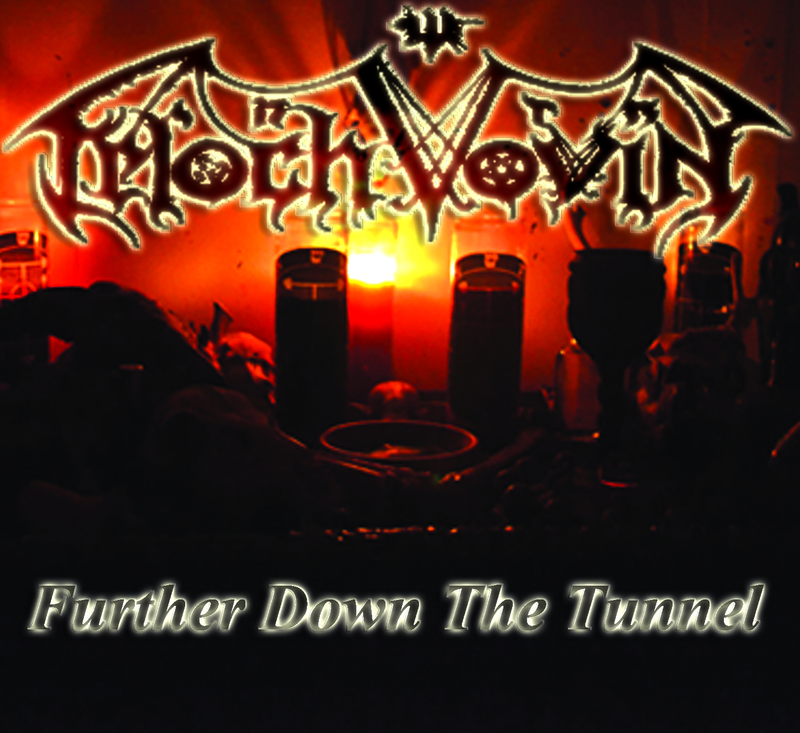 Taking death metal, dousing it with second wave black metal, and setting it on fire, New York’s Teloch Vovin are about as nasty as they come. Their newest EP was released independently back in September, and frankly, needs more ears to hear it. 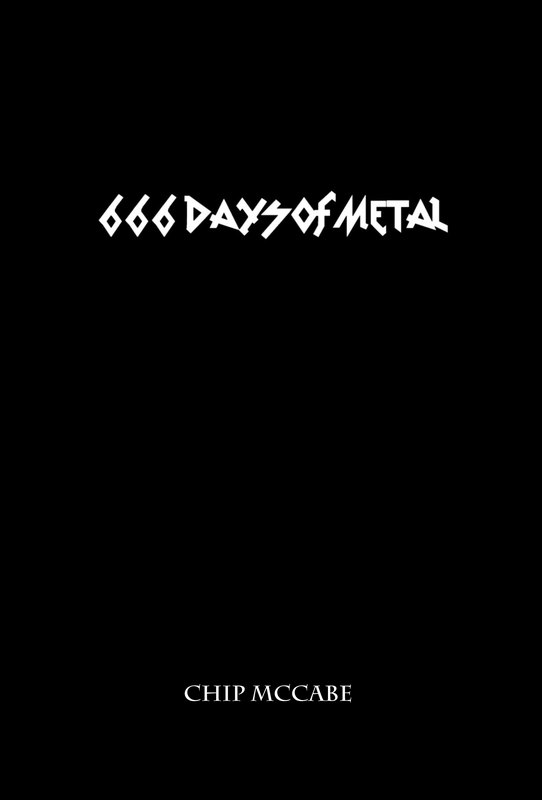 It’s an extreme and volatile mixture of some of the darkest corners of the metal genre and worth every second of your time if you like to partake in the heaviest of the heavy. One of the most underrated bands of the original NWOBHM movement is back with an absolute ripper of an album. In 1983 Satan unleashed their debut album Court In The Act and while it never garnered the same worldwide attention as some of their British counterparts, its importance to the metal world is well documented at this point. Fast forward a lot of years, a bunch of music, a couple name changes, and who knows what else, and we are once again gifted with an album filled with some absolute headbanging, fist-pumping, classic heavy metal. 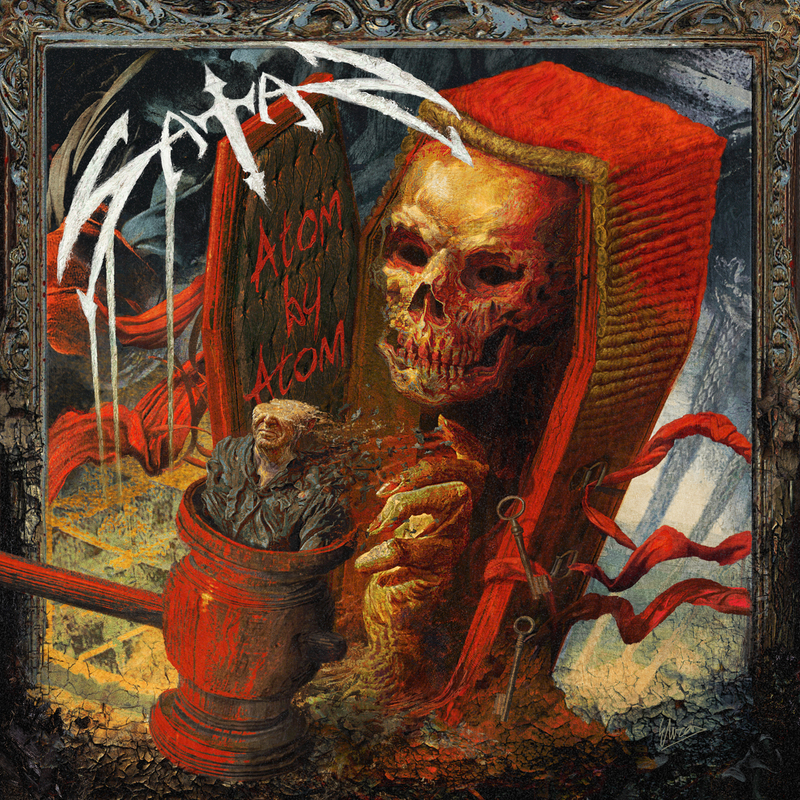 Since their proper return to action a few years ago, Satan have been one of the more consistent bands in the traditional metal world. Anyone looking for something in the traditional metal vibe should be all over this record. Honestly, not a weak track to be found here. The number of different paths that black metal has been taken down, especially by American outfits, is astounding. Seemingly unhindered by any type of pressure to keep things “true” or “Kvlt” American black metal bands have experimented with the genre in ways that few other geographic locales have dared – for good and bad, mind you. One act doing extremely interesting things with black metal is West Virginia’s Nechochwen. 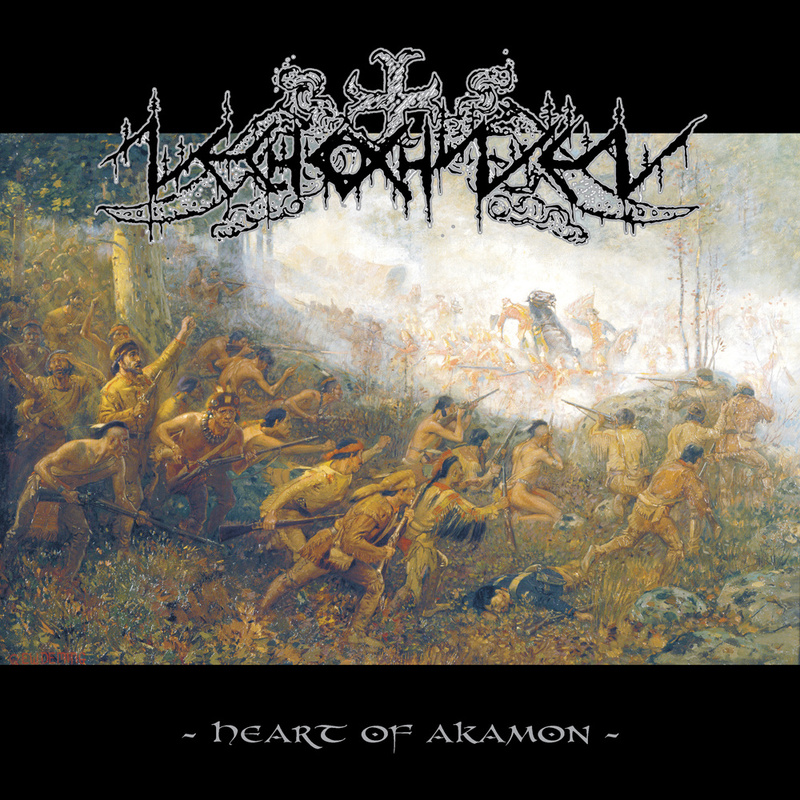 In September they returned from a somewhat lengthy hiatus to bring us their newest full-length offering, Heart of Akamon. On paper mixing black metal with Native American influences, both musically and lyrically, doesn’t seem to make any sense whatsoever. But one listen to this album and you’ll quickly realize otherwise. Nechochwen play a melodic brand of black metal that’s also pulling in some traditional and thrash elements, which only adds to the uniqueness of the whole thing. For anyone looking for new and inventive ways to enjoy black metal this album really just needs to be experienced. This is another album we are going to dip back into the end of Summer for but, again, I would be remiss not talking about one of the best black metal records you’ll hear this year. 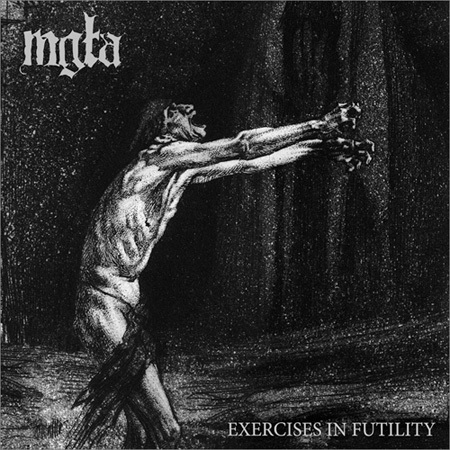 Poland’s Mgla has been flying under way too many radars for some time now, however their third full-length album, Exercises In Futility, will hopefully change that. This is, simply put, completely bleak and completely desolate black metal of the highest order. It’s not as cacophonous as some other exceptional releases this year, there is more melody here to be found than on a lot of recent black metal releases. 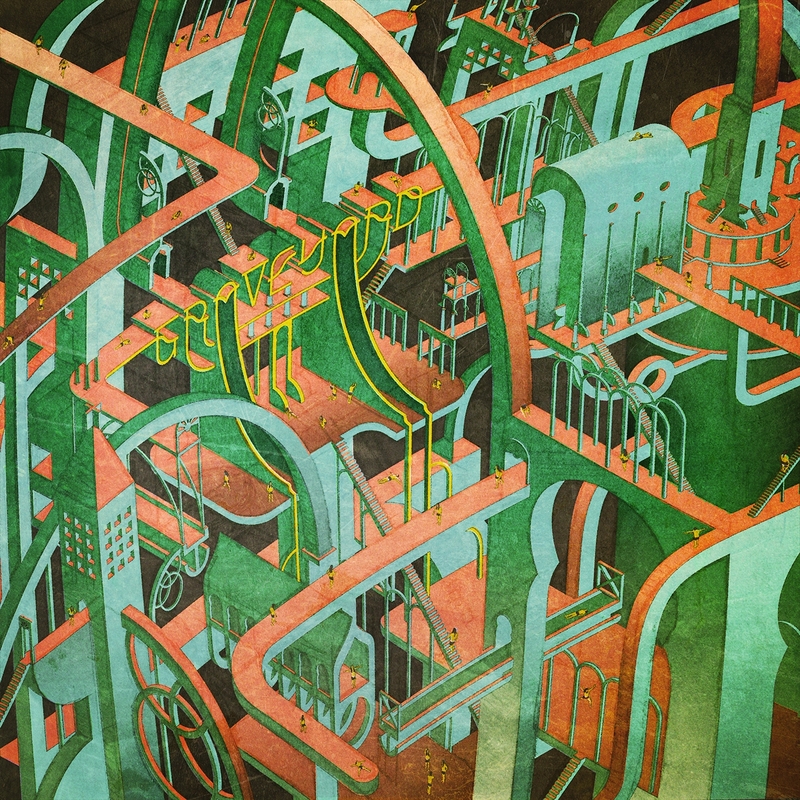 Yet at the same time, Mgla create this absolutely crushing and oppressive atmosphere with the songs on this album. It’s an absolutely wonderful juxtaposition between the melodious and the demonic. Any fans of the great second wave of Scandinavian black metal will truly enjoy the blackened paths to be traversed here. Last, but certainly not least, in this round-up is Sweden’s Grave. 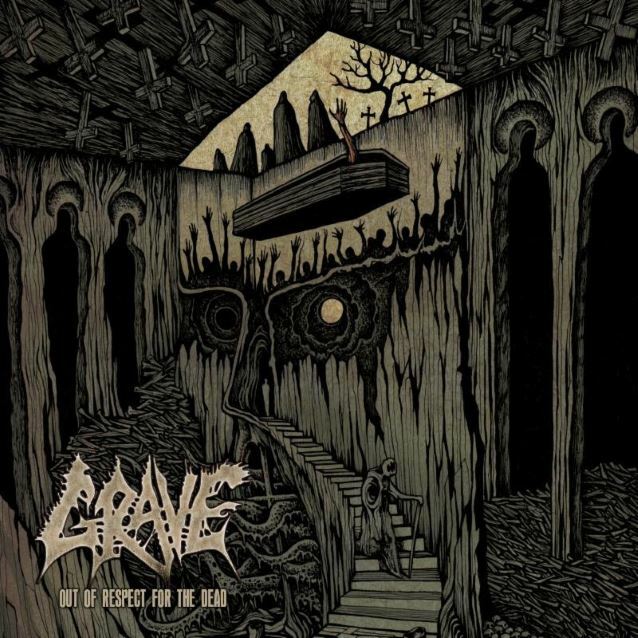 For over two decades now Grave have been producing unrelenting, trend-crushing death metal and their newest album might just be one of their best ones yet. Out Of Respect For The Dead is an inspired record filled with that ‘buzz saw’ Swedish death metal sound we’ve all come to know and love, but the songs on this album are stronger than any in recent memory. This is a band that came out of their corner at the bell absolutely swinging for the knockout and anyone not paying attention runs the risk of have their teeth jammed down the back of their throat. To say this record is a pleasant surprise is a bit of misnomer as it would lead you to believe that recent previous efforts weren’t worth your time, which is untrue. But this truly is the band’s most complete effort in some time and instantly one of the best death metal records of the year.